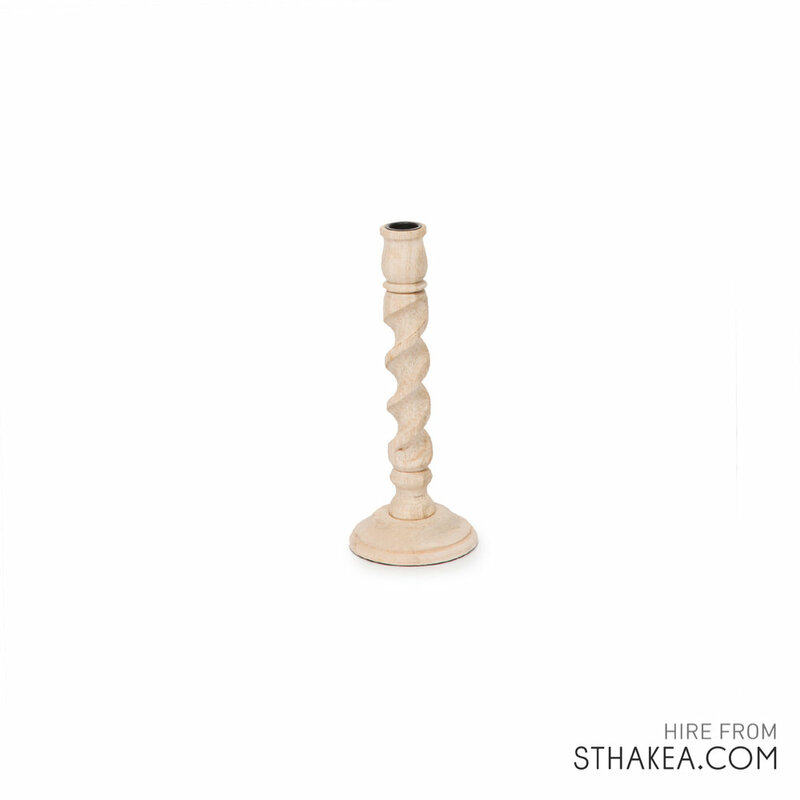 Cluster these bright candlesticks together to create a bohemium vibe. Candles purchased separately. Candlesticks are best used indoors to prevent wind blowing them out. Cluster these bright candlesticks together to create a bohemian vibe. Candles purchased separately. Candlesticks are best used indoors to prevent wind blowing them out.